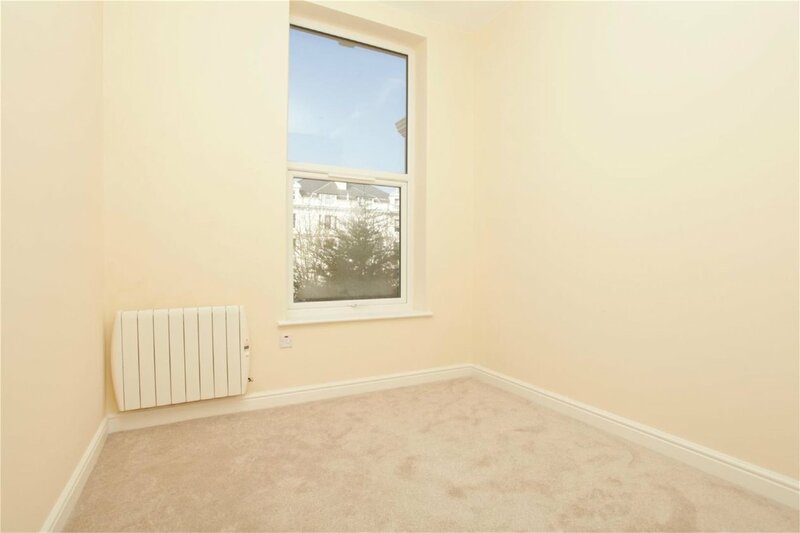 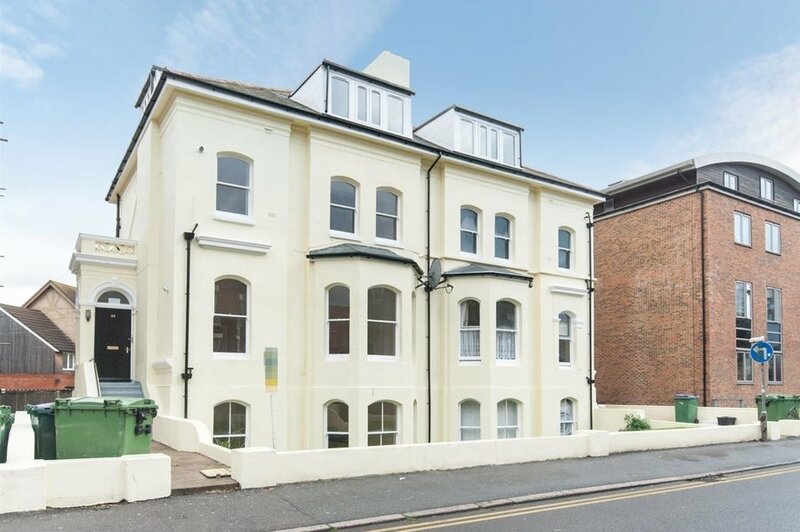 ***SPACIOUS HIGH SPEC APARTMENT*** This good sized two bedroom, two bathroom apartment has views over Castle Hill Avenue and The Leas from the lounge and second bedroom, and views out to Folkestone Warren and The White Cliffs of Dover from the master bedroom. 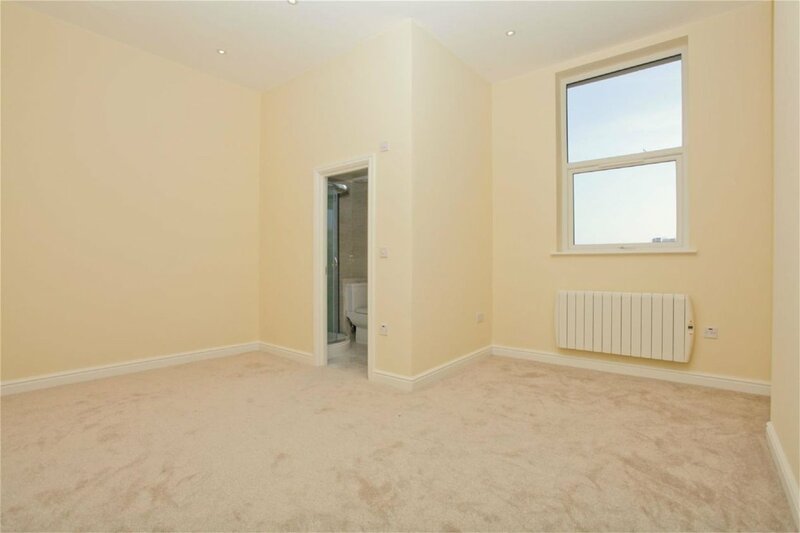 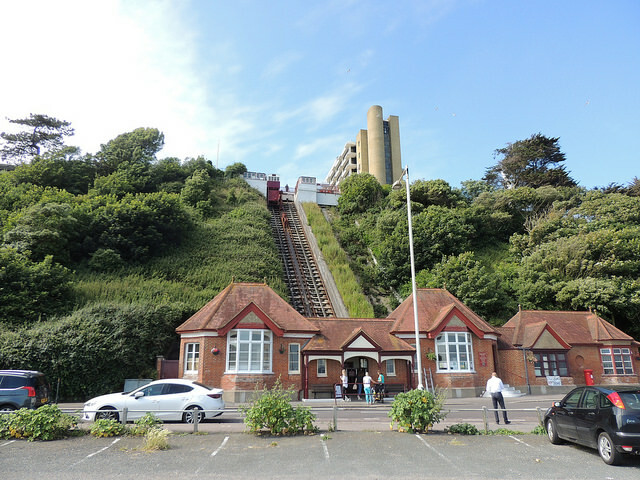 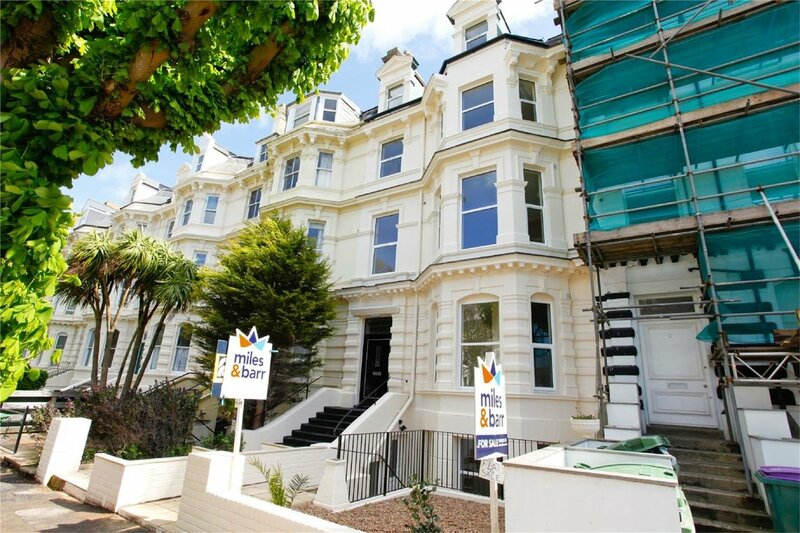 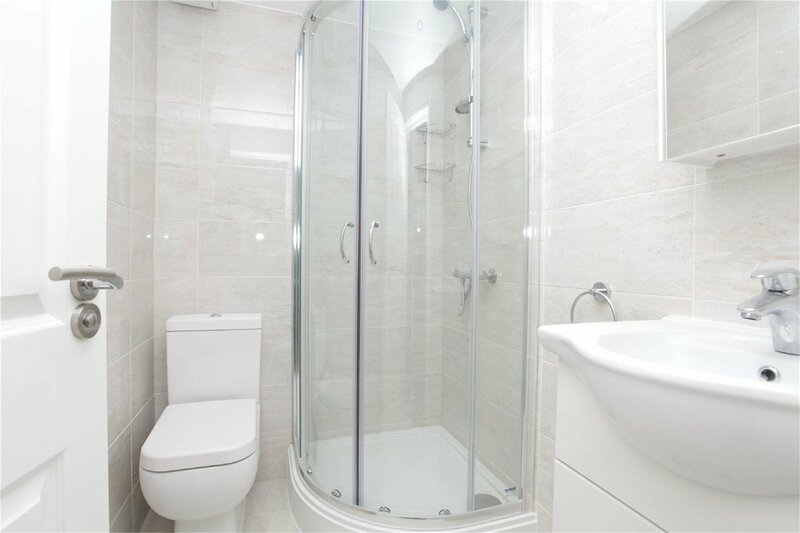 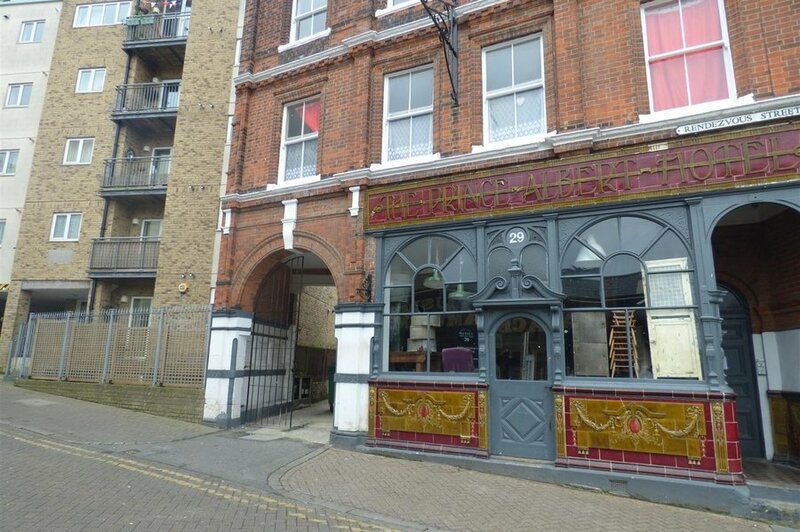 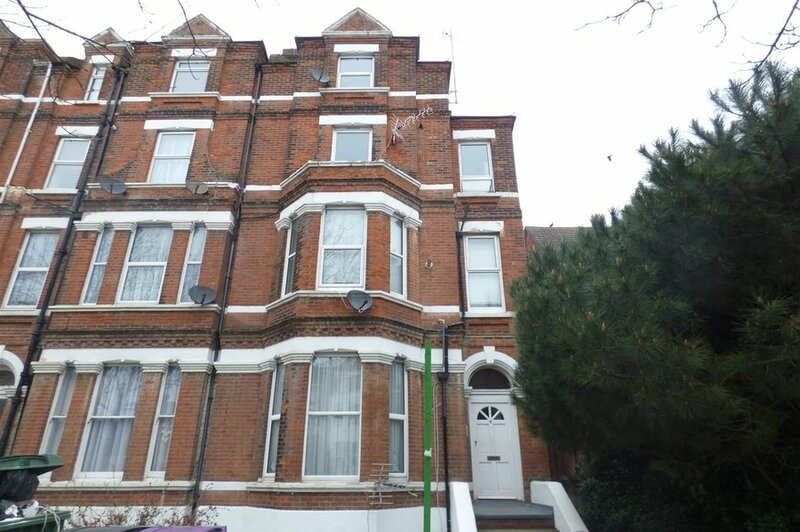 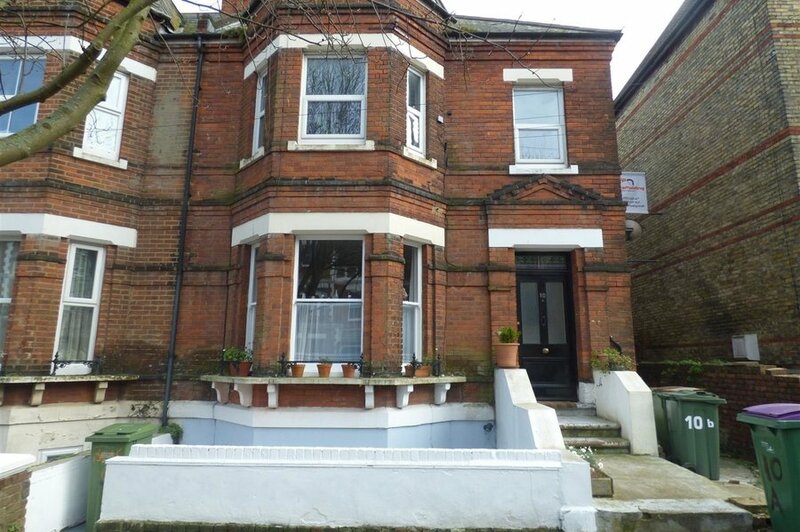 It's position gives you easy access to the high speed train service, local shops and cliff top walks along The Leas. 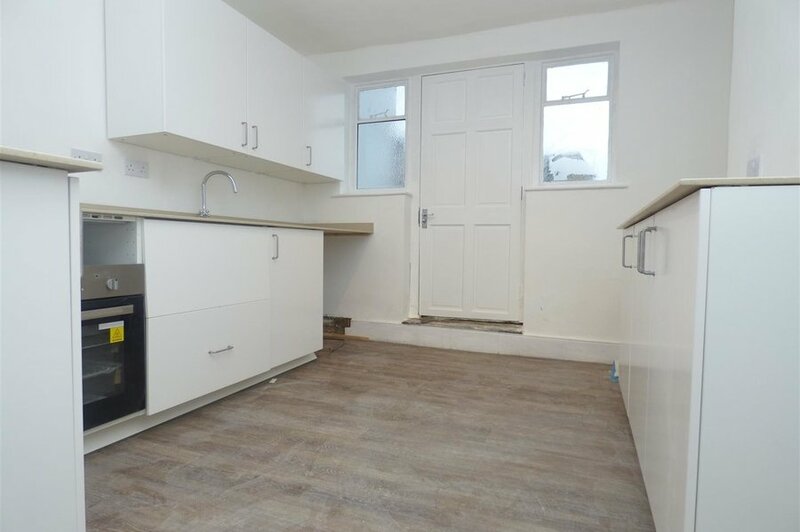 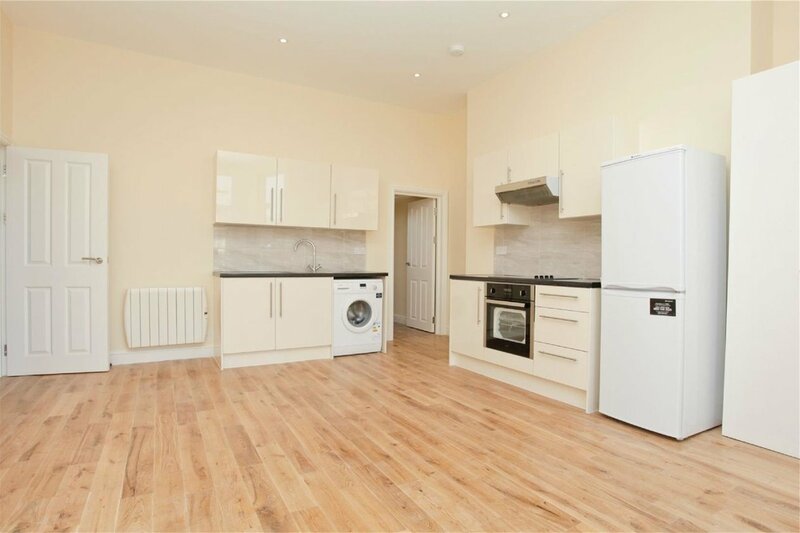 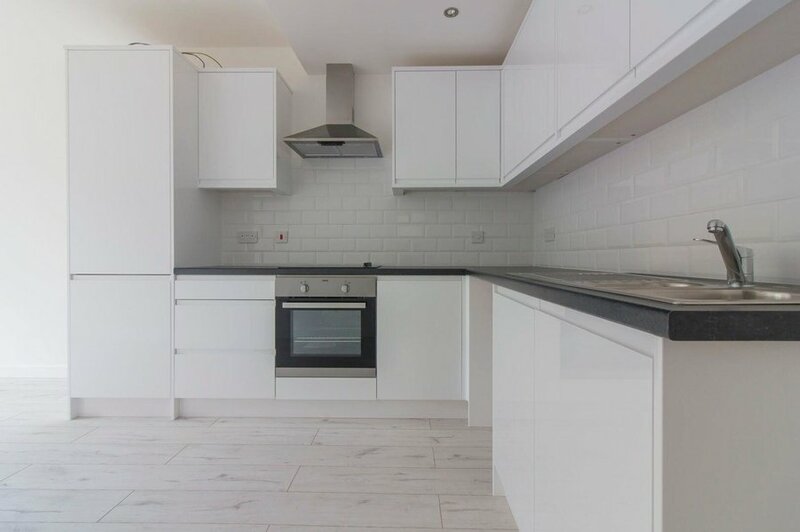 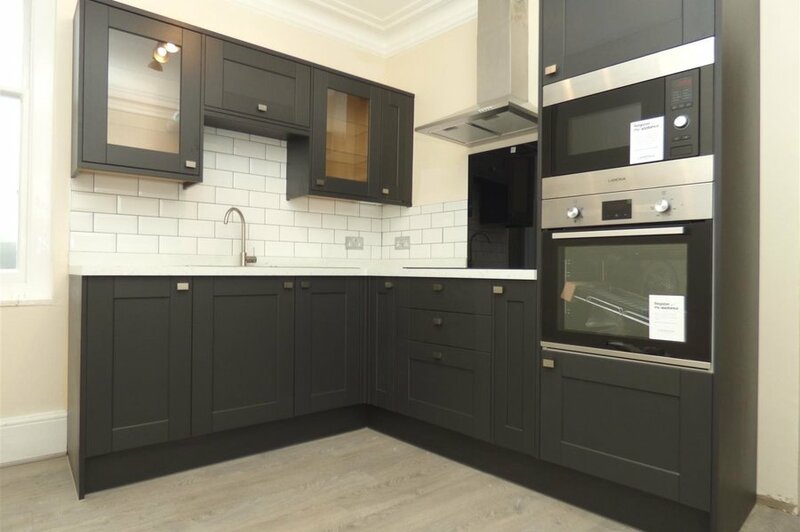 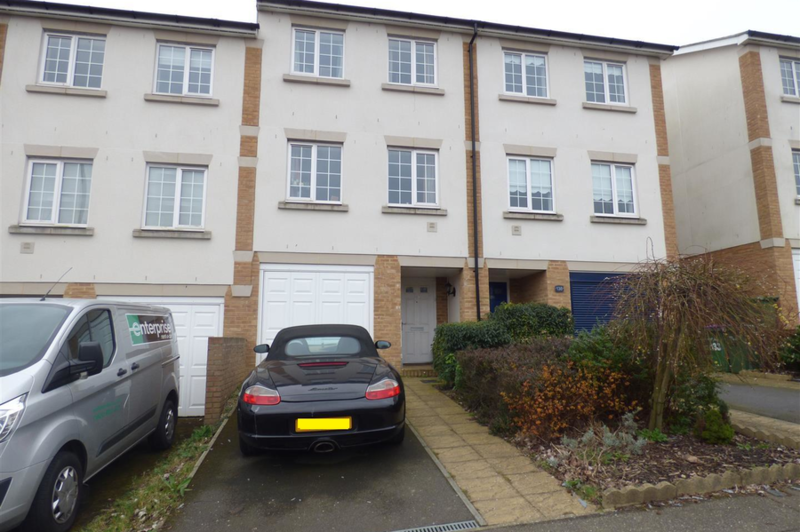 It is beautifully finished and comes with an integrated oven and hob, and a free standing washing machine and fridge/freezer, which fit in nicely with the high gloss kitchen.